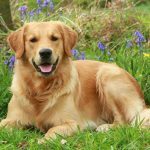 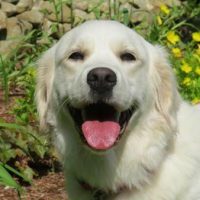 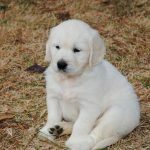 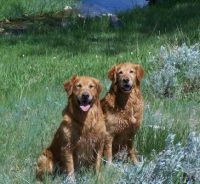 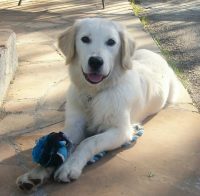 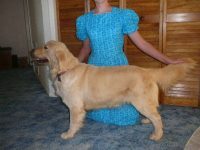 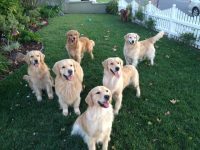 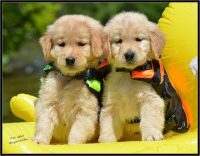 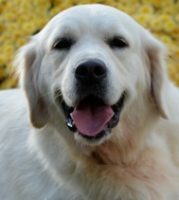 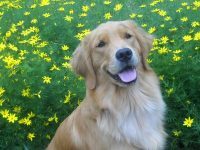 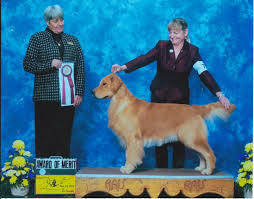 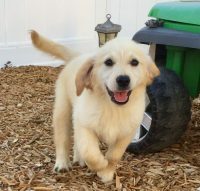 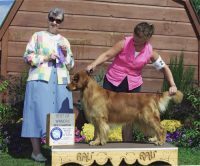 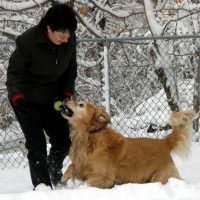 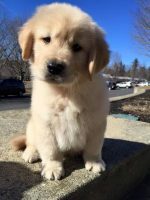 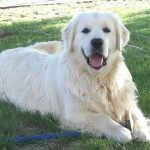 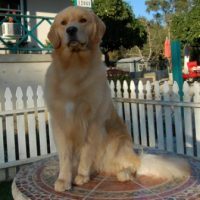 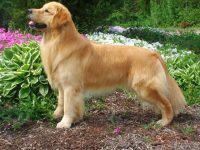 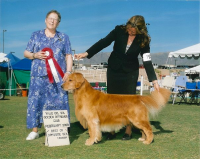 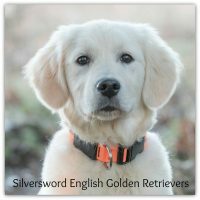 Golden-B-Bear Golden Retrievers is dedicated to producing top quality Golden Retrievers. 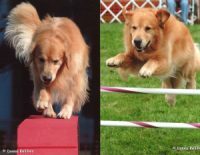 I have been breeding, raising and showing goldens since 1999. 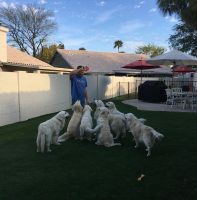 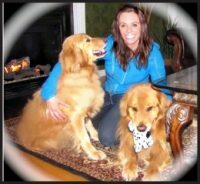 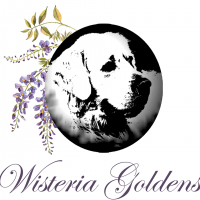 My goal is to be the Top Breeder in my area that produces Healthier Goldens and Best tempered personalities and striving to keep to AKC Standards. 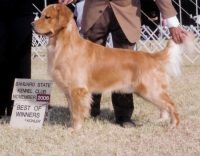 It is my passion and goal to make sure every puppy I produce has a clean slate and is given the best chance for a long and healthy life.